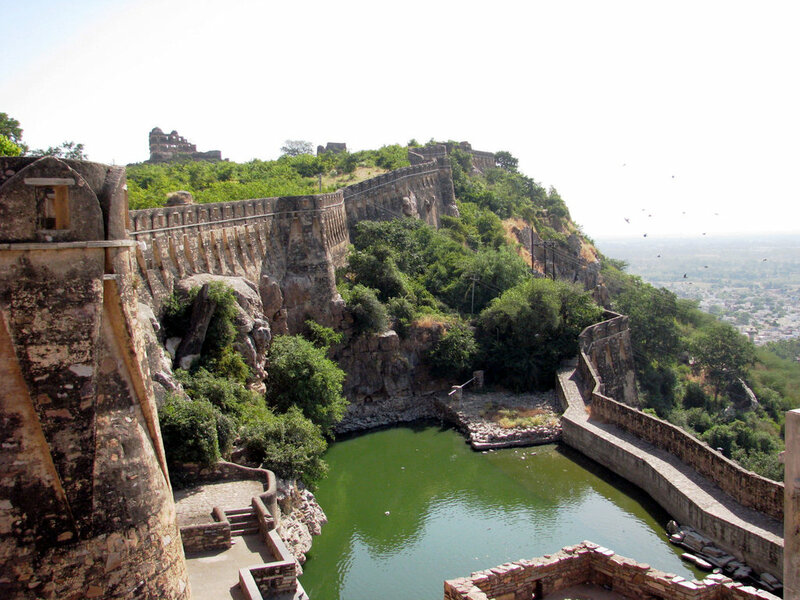 History of Mount Abu: The history of Mount Abu is wrapped up in legends. 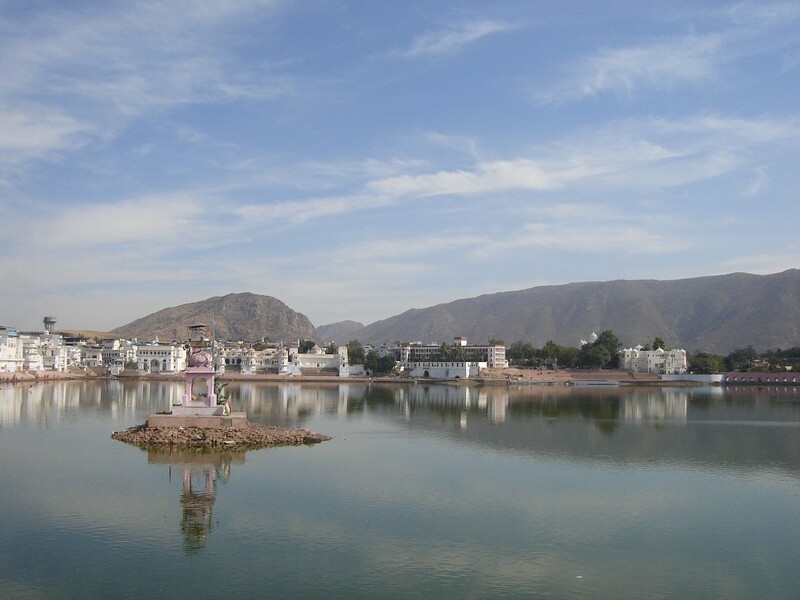 According to one, Mount Abu derives its name from Mount ArbudMount Abu when the youngest son of Himalaya, along with the assistance of a snake called Arbud flooded the gorge in the area with water to save Shiva’s revered bull. On a more contemporary note, the history of Mount Abu indicates that it was once under the rule of the Chauhan dynasty and later served as summer retreat for the royalty. 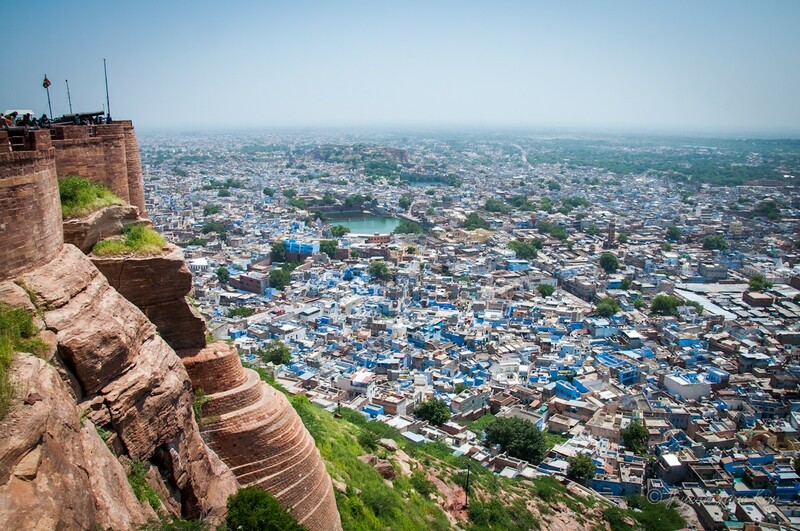 The British too favored this region and made it their impromptu getaway from the heat and dust of Rajasthan. In the Puranas the region has been referred to as Arbudaranya, (“forest of Arbhu”) and ‘Abu’ is a diminutive of this ancient name. It is believed that sage Vasistha retired to the southern spur at Mount Abu after following his differences with sage Vishvamitra. 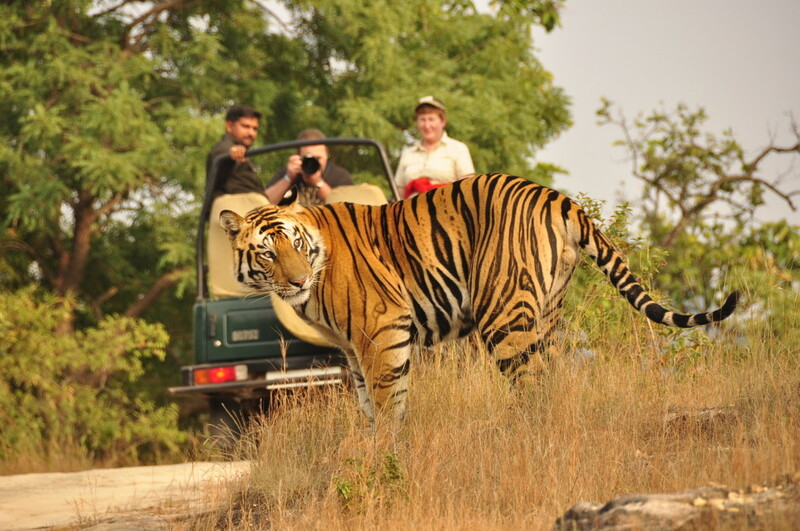 Climate: Mount Abu is the only hill station in the state of Rajasthan. Situated at an altitude of 1,219 meters above sea level, it experiences a moderate climate. 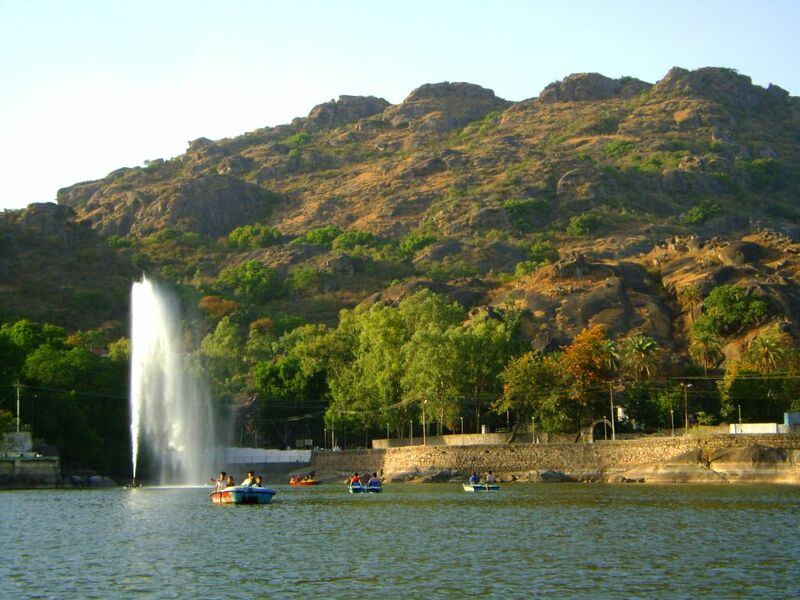 In summers, Mount Abu weather is dry and sunny, but not too hot. The average temperature falls in the range of 33.8° C (max) to 5° C (min). The climatic conditions of Mt. 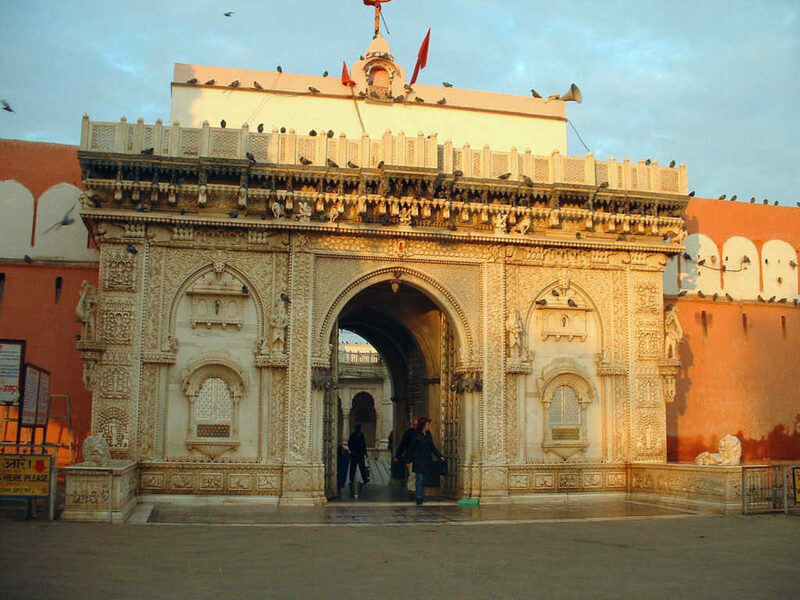 Abu, Rajasthan in the winter season are mild and pleasant. The average temperature ranges around 28.3° C (max) to11.6 deg C (min). 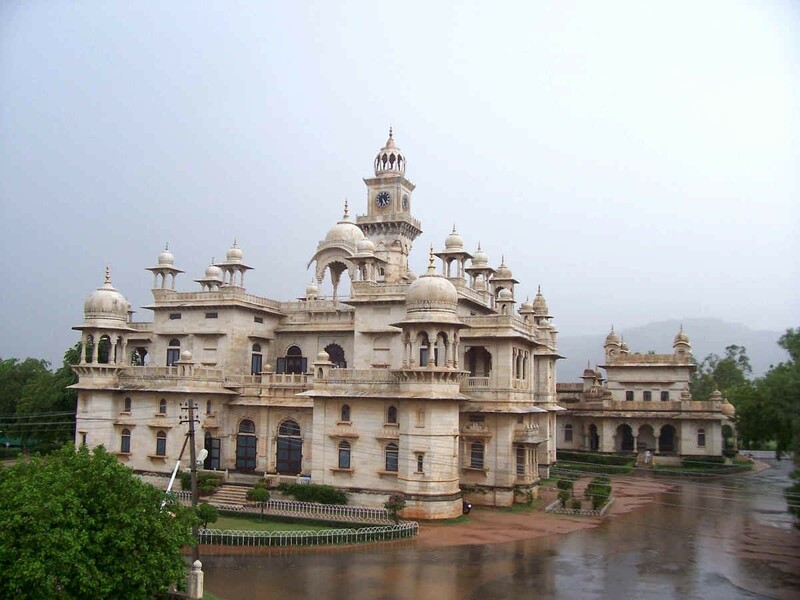 During monsoons, the climate of Mount Abu experiences moderate rainfall, in the range of 65-177 cm. 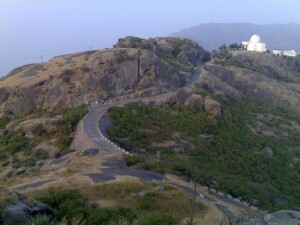 The best time to visit Mt Abu is either in the months of Feb – June or in the months of Sept – Dec.
By Road: Mt. Abu is well connected by road with major cities of the country. Cuisine:Apart from the sight seeing, which in itself is delightful, Abu is a gourmet’s paradise. Its cosmopolitan cuisine offers a wide variety of food – Maharashtrian dishes, Gujarati, Rajasthani, south Indian, Punjabi, Chinese or Continental. Abu shopkeepers and restaurant owners take special pride in keeping their shops shining clean, and also make a special effort to please their customer’s. It’s good plea to try out a different restaurant, and a different meal everyday, but one should not leave Abu without trying the pao bhaji, at Hot Spot, a fast food restaurant, and the Rajasthani thali at the Jodhpur Bhojnalaya. 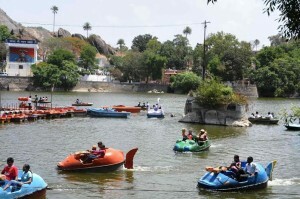 This Mount Abu shopping guide will tell you about the various shopping places and popular shopping items of the city. 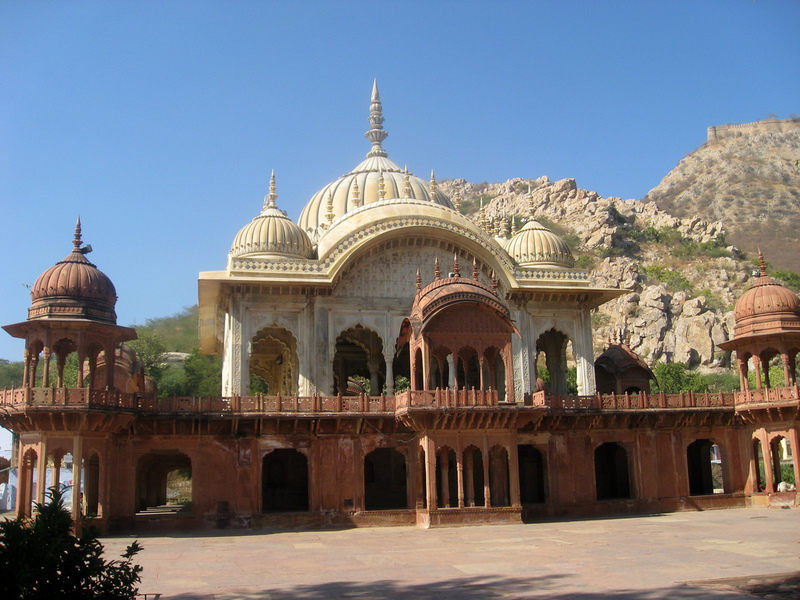 Tourists who come to see the beautiful Dilwara temples, also visit Mount Abu shopping destinations to take home momentos and souvenirs for their loved ones. Out of all the shopping places in Mt. 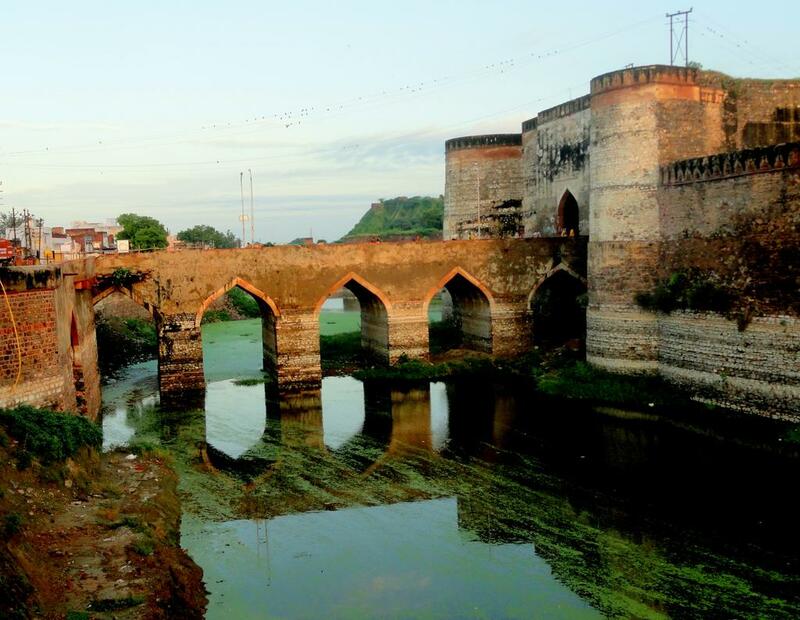 Abu, Rajasthan, the most famous one is the market around Nakki Lake, called Nakki Maal. Mt. 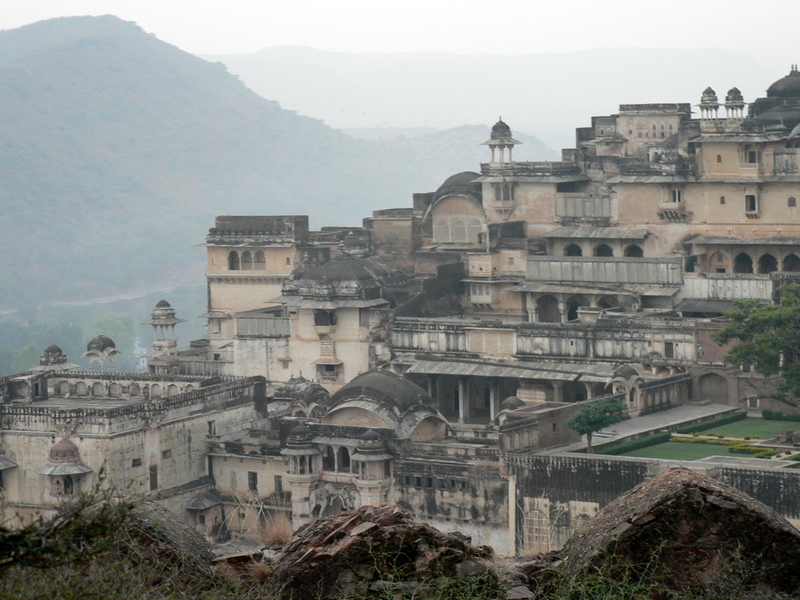 Abu markets: Mount Abu is an enchanting hill resort in Rajasthan. 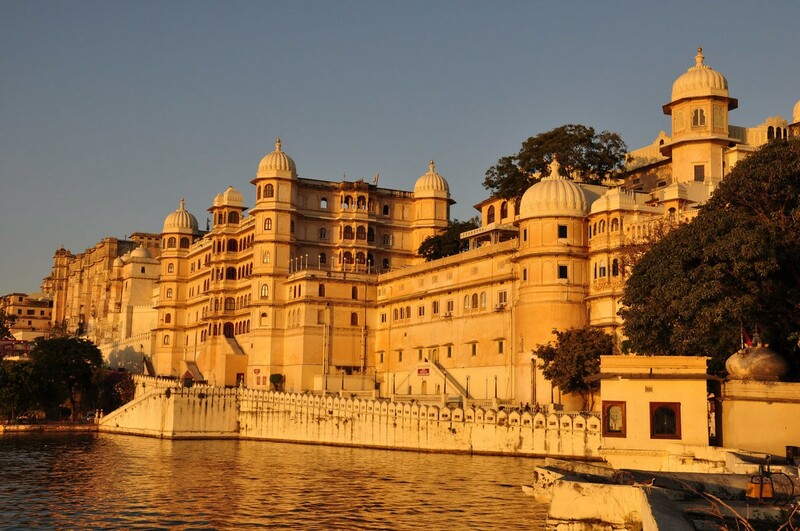 Shopping in Mount Abu is going to be an enthralling experience as the markets of Mount Abu are stacked with a variety of handicrafts from Rajasthan and the neighboring state of Gujarat. Textiles, jewellery, curios in wood, metal and marble, you name it and they have it all in Mount Abu. Most of the shops in Mount Abu are located around the beautiful Nakki Lake, which makes your shopping in Mount Abu a pleasurable experience. 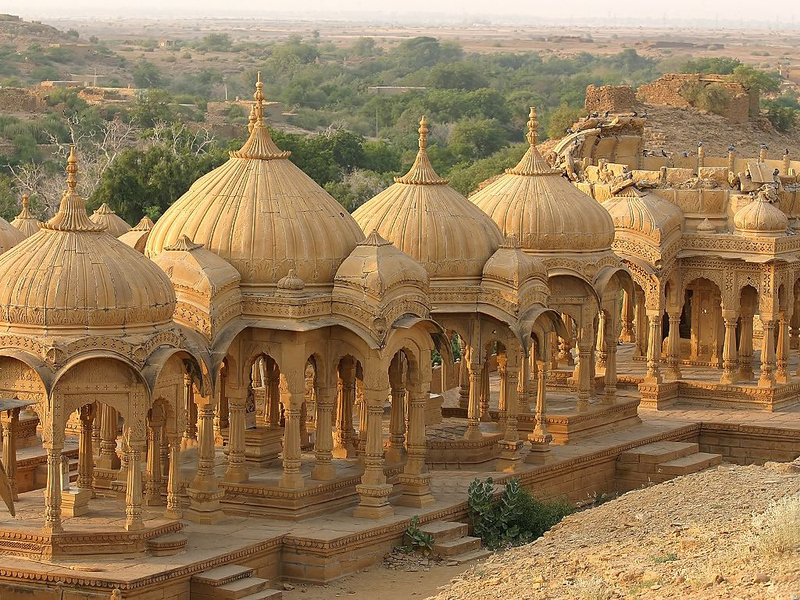 Rajasthani paintings, leather articles and stone crafts make good souvenirs. If you have a fascination for textiles and fabrics, then you should check out the Kota saris, linen with Sanganeri prints or even the lightweight Jaipury quilt.